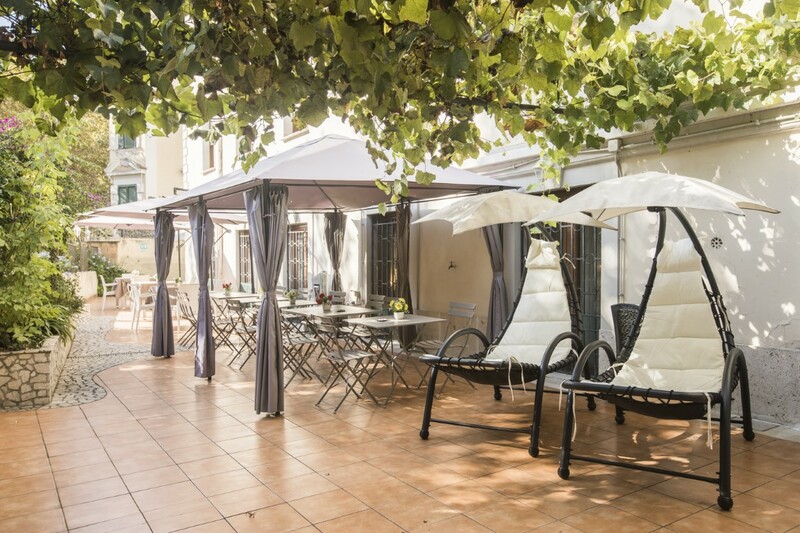 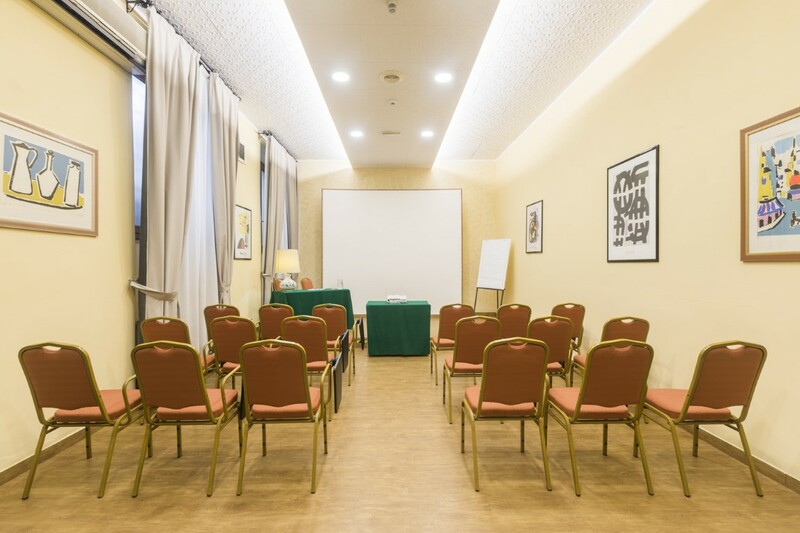 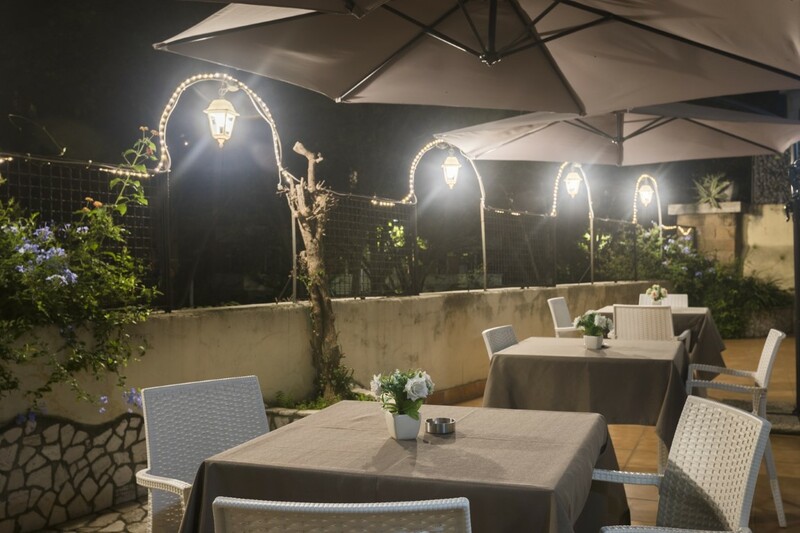 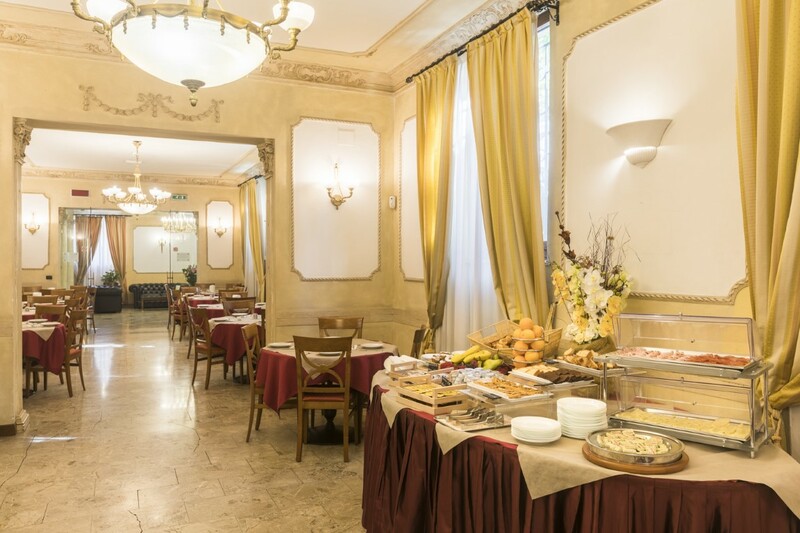 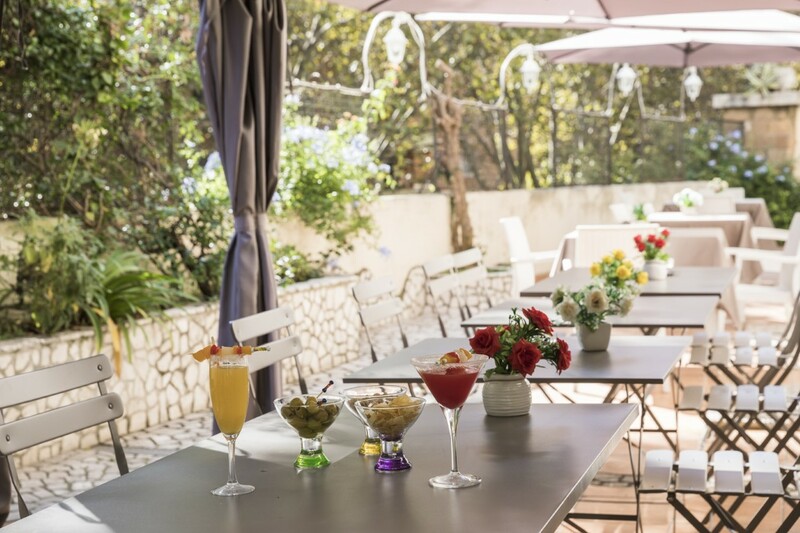 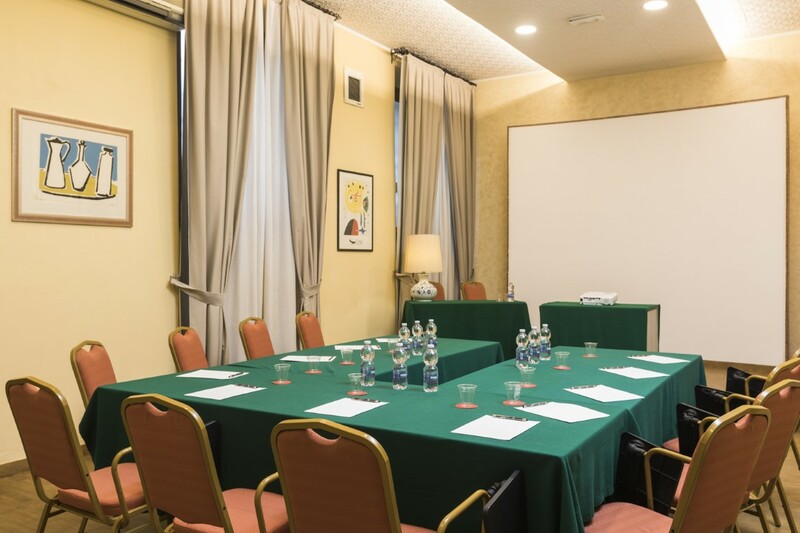 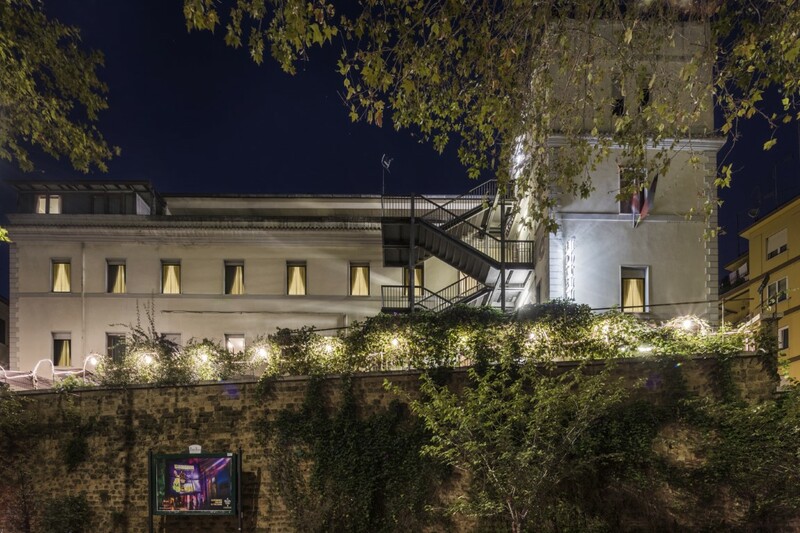 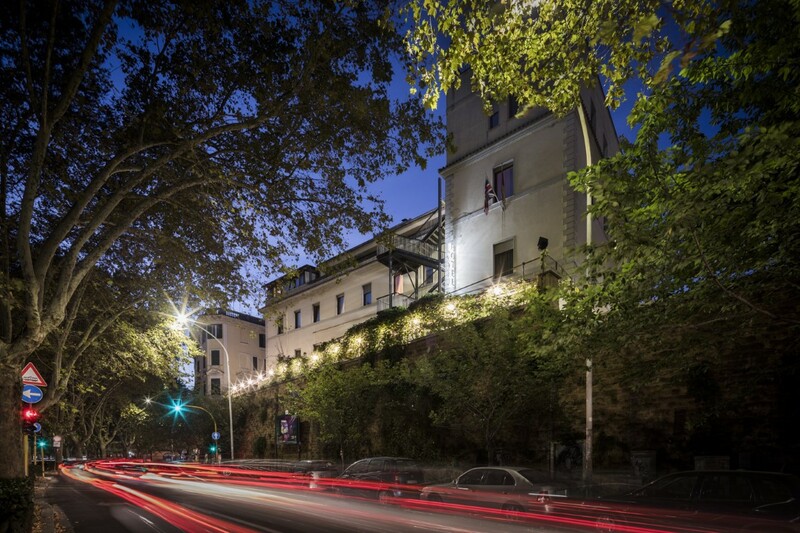 The Hotel Villa Rosa is a pretty and comfortable 3-star hotel, close to the famous Trastevere neighbourhood, in the centre of Rome, nearby Trastevere train station. 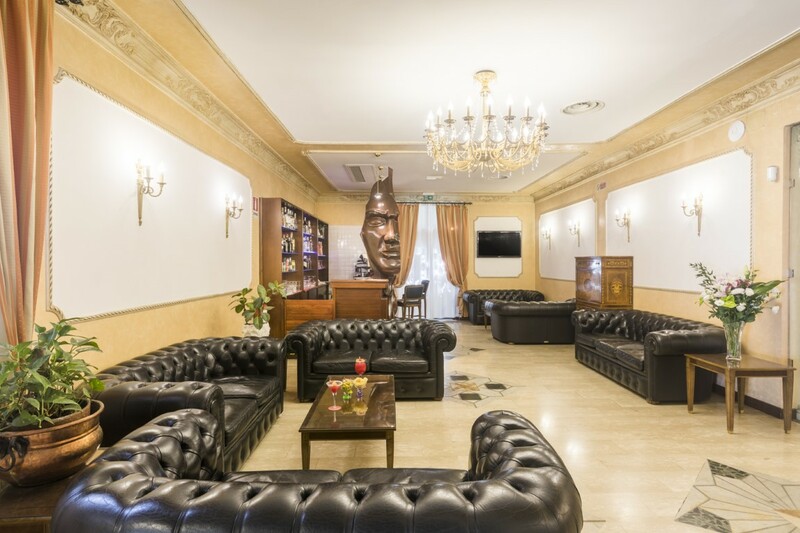 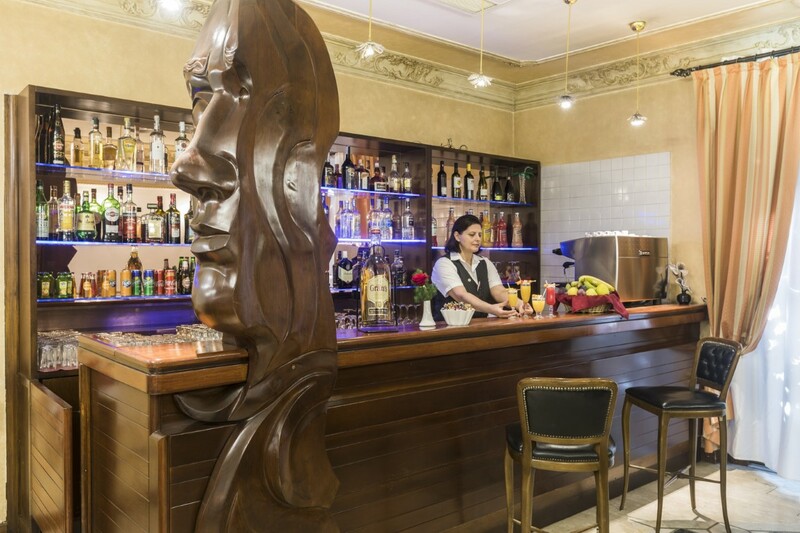 The multilingual, friendly and helpful staff of the hotel welcomes its guests in an atmosphere of refined elegance, to make especially delightful and enjoyable your stay in Rome. 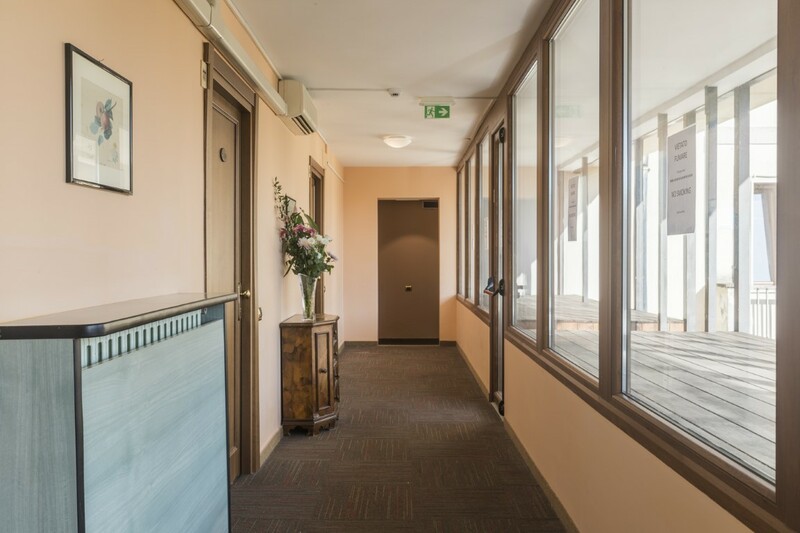 We will be happy to provide you with a map of the city centre free of charge and to give you all the information you may need to make your stay as pleasant as possible.